I live for this time of year not only do I love football but I love all the delicious finger foods, fun times with good friends and family that happen while watching the game. This week for #SundaySupper we are tailgating with Gallo Family Vineyards on our home turf and we all know with tailgating comes some amazing food with delicious recipes! Sweet and Sour Pork Baby Back Ribs just happen to be my Sunday must have at the moment while watching football and what I'm bringing to all the football parties we're invited to. I think every good tailgating party requires these stick to your fingers a little spicy, sweet and sour ribs to leave your friends and family fighting for seconds. The secret to these is a lower cooking temperature for about an hour with a mopping of sauce every 15 minutes, then the ribs are covered in the remaining sweet and sour sauce and the temperature increased for 15 minutes to form the most amazing fall off the bone meat with a sticky, sweet glaze. For future reference I know I need to make about 3 more racks of ribs then normal because the family just couldn't get enough. For a main dish a rack of ribs will feed about 2-3 people or 1 Colt. Not only are these perfect for tailgating but there perfect for dinner too! They will leave everyone licking their fingers wanting more. Mix together 2 tablespoons Ketchup, 3 tablespoons Sweet Chili Sauce, 3 tablespoons Rice Vinegar, 1 tablespoons Brown Sugar, 1 tablespoon Toasted Sesame Seed Oil, 2 cloves Minced Garlic, 2 teaspoons Fresh Grated Ginger and 2 teaspoons Soy Sauce. For every rack of ribs you will need to make this much sauce. Line a rimmed baking sheet with parchment paper and brush both sides of ribs well with sweet and sour sauce. The parchment paper will make clean up so much easier! Bake baby back ribs for 1 hour basting with sauce every 15 minutes. Once ribs are cooked through increase temperature to 425 degrees. Pour remaining sauce over ribs to coat well and bake for 15 minutes until ribs are coated with a sticky glaze. Add Black Pepper to taste for a little heat and Green Onions Sliced On the Bias. 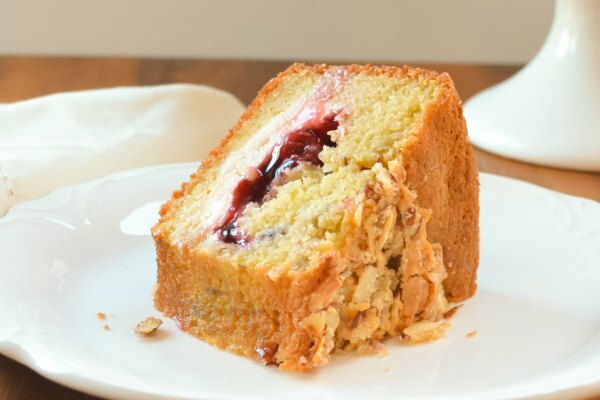 Get ready to make a mess and have plenty of napkins! The sticky sweet and sour mess is what makes eating ribs so much fun! 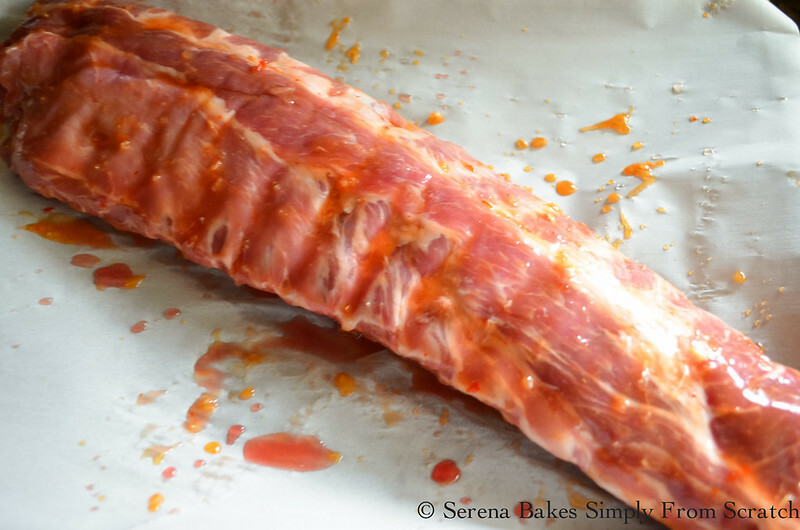 Allow ribs to rest for about 5 minutes before slicing. Using a sharp knife slice those bad boys up and get ready to get down to business! So flavorful tender and juicy be prepared to be disappointed that they won't last long! Don't forget to grab a case of Gallo Family Vineyards Cabernet Sauvignon mini bottles, the dry full bodied wine pairs well with the Sticky Sweet and Sour Pork Baby Back Ribs. The mini bottles are perfect for parties with individual sized servings. For a white option I prefer Gallo Family Vineyards Pinot Grigio with it's dry crisp flavor. I can't wait for another chance to make these Sticky Sweet and Sour Baby Back Ribs I just can't get enough! They are highly addicting with their sticky sweet finger licking good glaze! 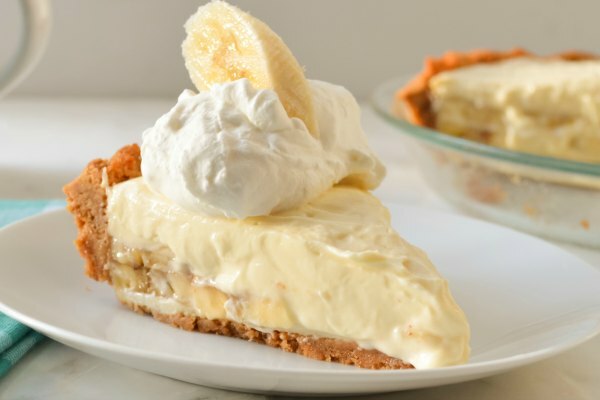 Please make sure to check out all the other delicious #SundaySupper recipes below the post and visit Gallo Family Vineyards Tailgating post for more fun tailgating ideas! Sticky Sweet and Sour Pork Baby Back are the perfect main course or appetizer for Tailgating and Superbowl parties. They are highly addicting with their sticky sweet finger licking good glaze and easy to make. 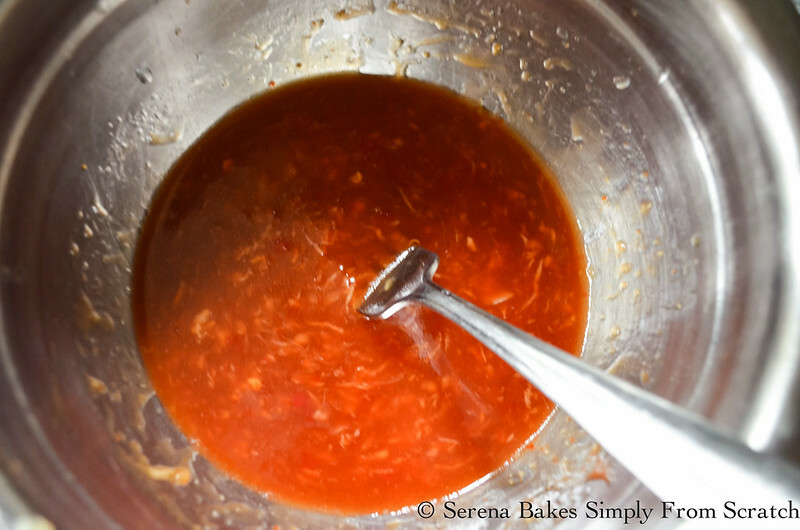 Mix together ketchup, sweet chili sauce, rice vinegar, brown sugar, sesame seed oil, garlic, ginger and soy sauce until well combined. Brush both sides of ribs well with sauce. Bake for 1 hour or until tender, basting ribs with sauce every 15 minutes. After 1 hour increase oven temperature to 425 degrees and cover with remaining sauce. Bake for an additional 15 minutes until ribs are coated with a sticky sweet glaze. Garnish ribs with desired amount of black pepper for a little heat and green onions. Allow ribs to rest for about 5 minutes before slicing and serving. Yum! 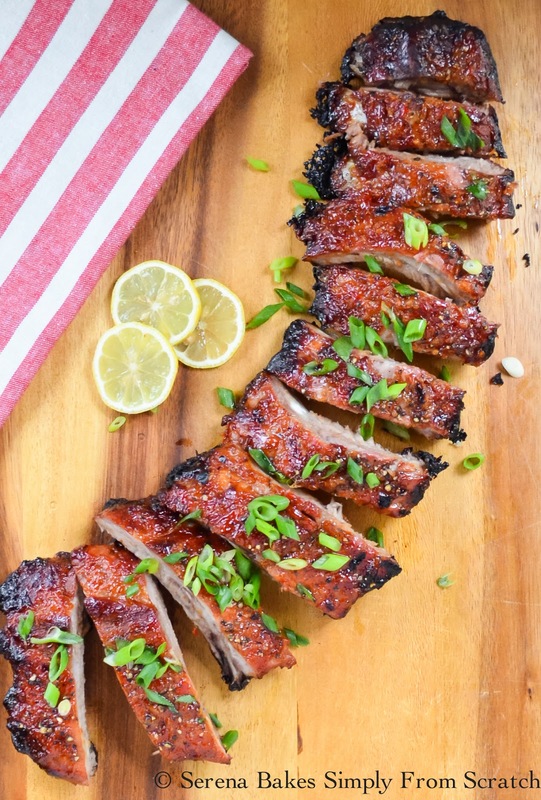 We love ribs, and I bet this zesty, sweet sauce is sooo good! I have to try your sauce! It sounds so good! Nothing says football like ribs! Yum! Now I have a serious rib craving. Must. Have. RIBS! Sticky? SOLD! I'll go to any home tailgating party you throw! I love sweet and sour together. Sticky ads one more great element to this ribs. Fantastic photos! My family would love these ribs!!! Masterfully done, Serena! I don't think I've ever seen better looking ribs than these! Oh my! These looks amazing, Serena! 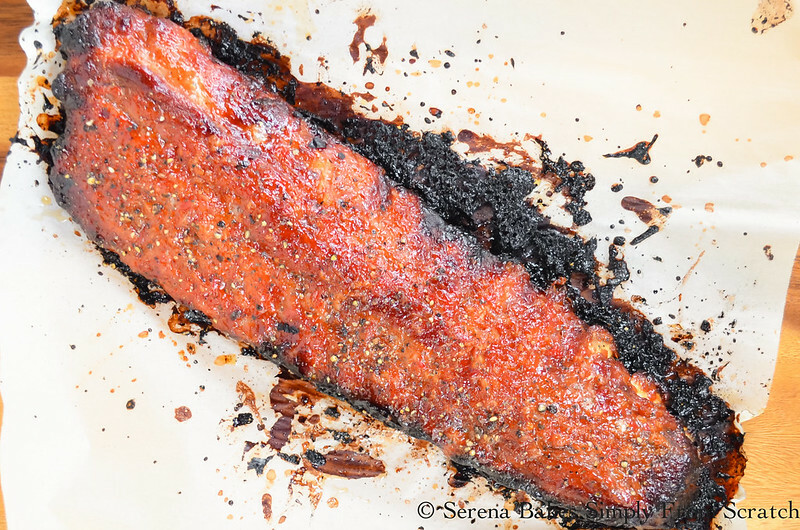 I've been craving ribs and look forward to trying this finger lickin' good recipe! Yum! Grumpy and I would be all over these. I have some ribs in the freezer. I don't make them often but I bought some knowing how much Grumpy loves them. I will have to try your recipe with these ribs! 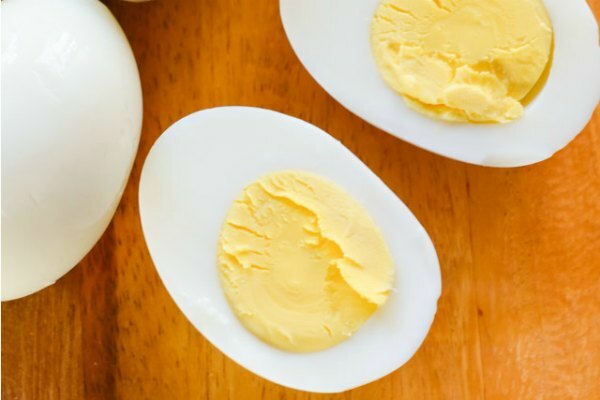 Looks fantastic and I love that you used sesame oil! Your Baby Back Ribs look so good! Your sauce recipe sounds fantastic too - so flavourful with just the right amount of spice! Mmmm...I'll take the whole slab please! Love the glaze you created. It looks so perfect on these ribs. My husband will absolutely love these! So yummy looking!